This versatile intumescent pipe collar ensures critical pipes are protected from fire damage. The collars are ideal for protecting waste and soil pipes in all types of buildings. In the event of fire, the collar’s intumescent material expands. As a result, the pipe beneath is compressed. Fire resistance duration is either two or four hours depending on the option selected. 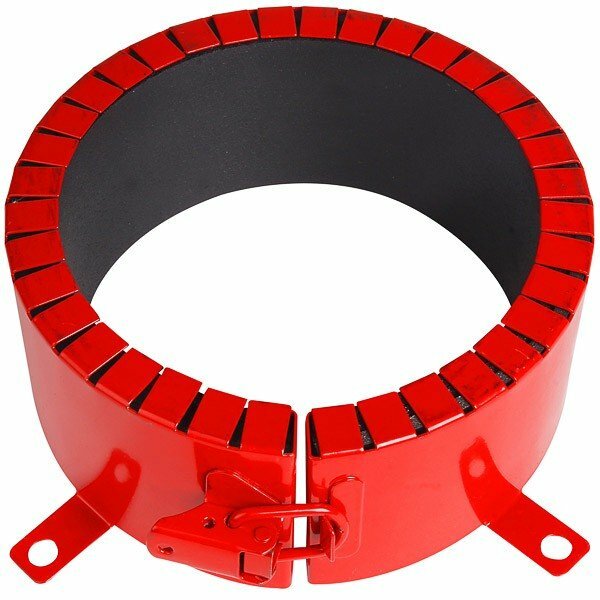 This fire collar is suitable for pipes constructed of plastic, UPVC, ABS, MDPE and HDPE. 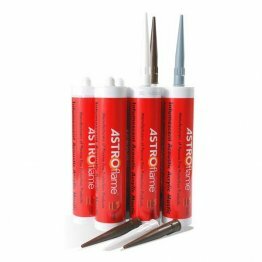 A full range of fourteen sizes ensure the perfect fit for your application. Sizes listed are the external diameter of the pipe. Please order accordingly. Sizes available range from 32mm to 355 mm. Additional sizing options are available upon request. 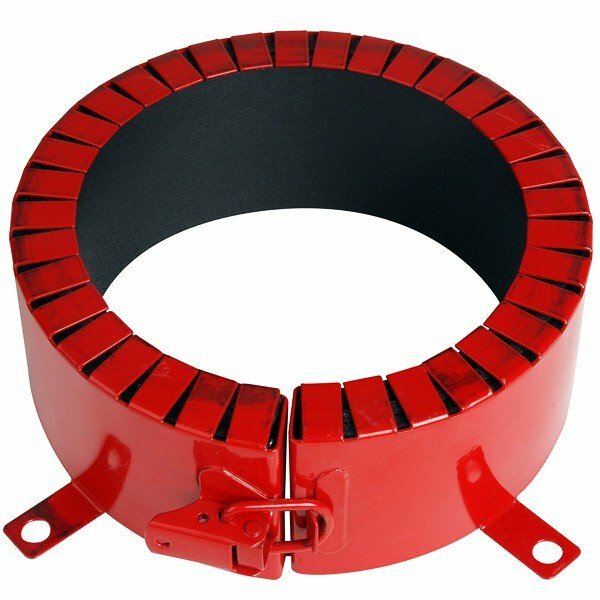 All sizes are suitable for surface mounting, masonry floor and wall installation. 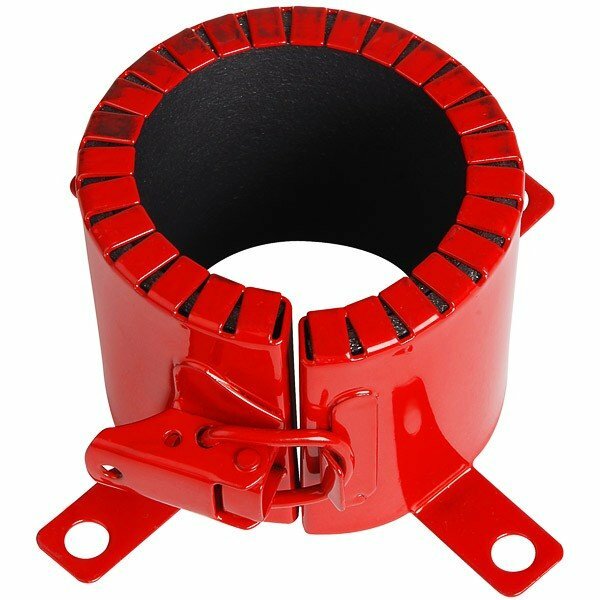 Additionally, mounting brackets are included with each pipe collar for fixing ease. NHBC type approval and LANTAC building control approved.